SEE’s statement of values come directly from our founder, the late John Winthrop Wright. He authorized the agency’s motto-- ethics in action creates character. 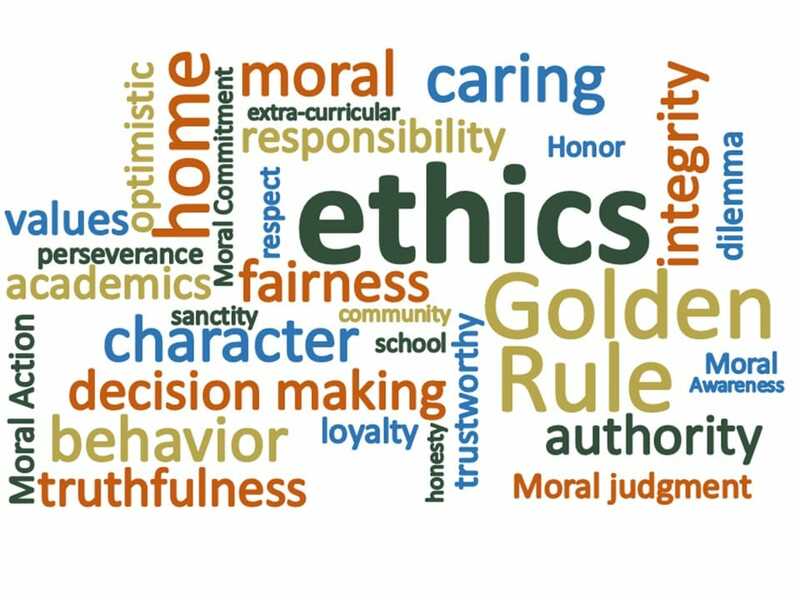 The core ethical concepts Mr. Wright desired to teach and model through all SEE activities include: fairness, respect, responsibility, caring, justice, honesty, courtesy, citizenship, and the principles of the Golden Rule. The School for Ethical Education (SEE) teaches strategies to (K-16) educators to put ethics in action for positive character formation of students.